We’ve worked with Camden Arts Centre for many years. We were invited to chat about ‘tweaking’ their site to bring it up to date but we ended up redesigning the site from scratch. 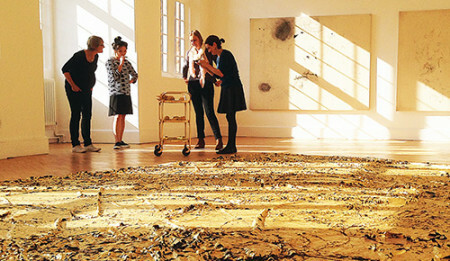 We have worked with Camden Arts Centre for many years, and are big fans of their programme of exhibitions and events. 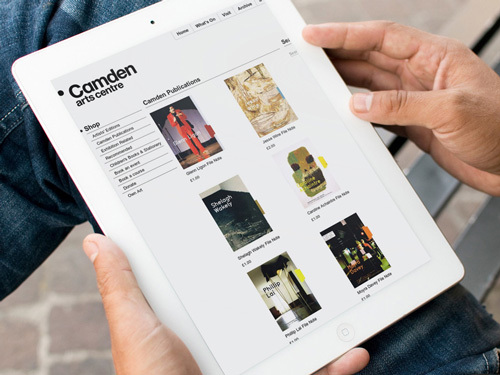 We initially met with Camden to discuss ‘tweaking’ their old website in order to incorporate changes in internet usage in the five years since we had designed it. 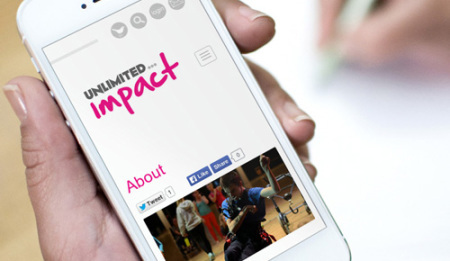 This ‘tweak’ became a complete redesign and rebuild, and we’re delighted with the results. Their new website uses Expression Engine as its Content Mangement System, and intergrates their in house ticketing system, Iris and payments through Paypal. 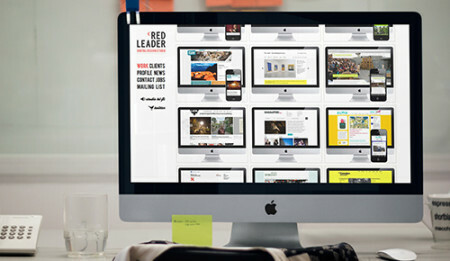 It includes an online shop, social networking intergration, online booking system, mailing list sign ups, video and audio. The archive will gradually be added to, to make an interactive and multimedia research tool. This ‘tweak’ became a complete redesign and rebuild, and we’re delighted with the results. 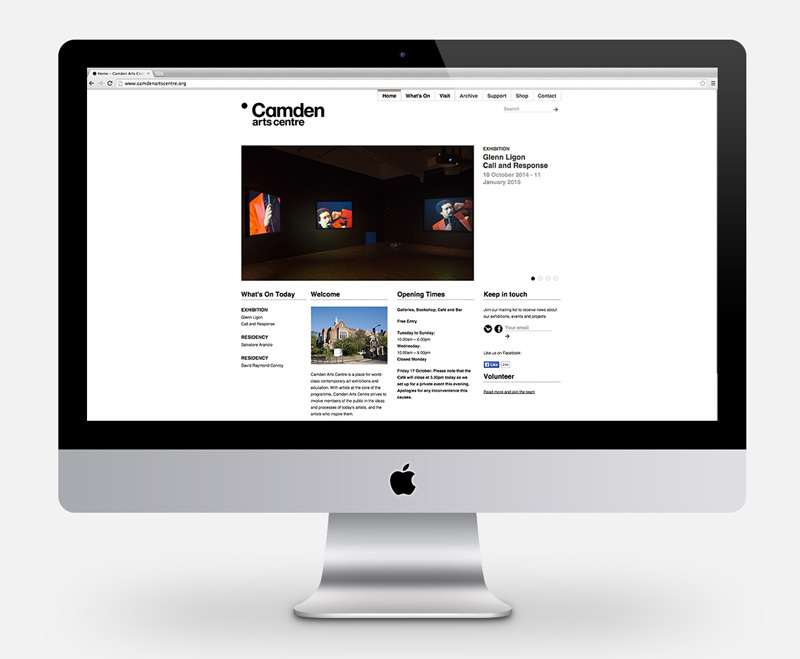 Camden Arts Centre is a wonderful free, friendly and exciting place to visit, and it’s been an absolute pleasure working with their staff to help develop this website.